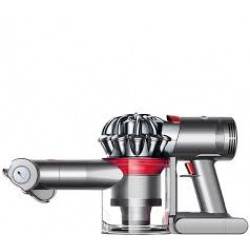 The powerful 1200 watt motor of the VitaBlend Pro effortlessly pulverises fruit &amp; vegetables, bursts open seeds and cracks through stems. 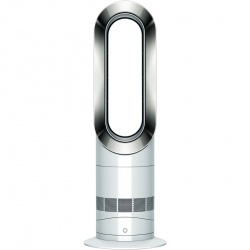 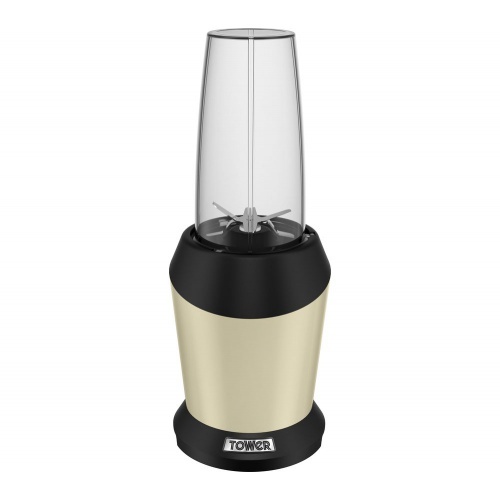 Stainless steel patented blade blends ice and frozen fruit in seconds, while the cyclonic action is perfect for blending drinks, making delicious smoothies, home-made soups and salsa dips. 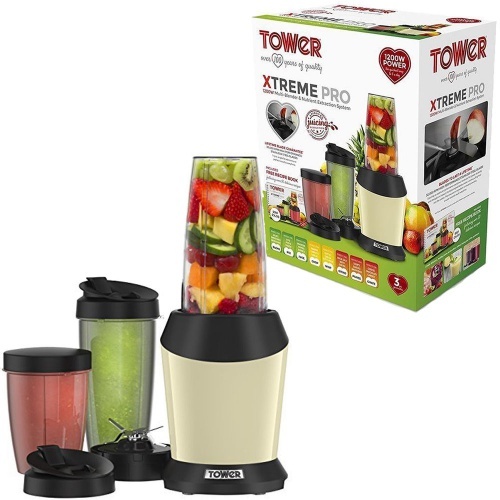 This Tower Xtreme Pro Multi-Blender is finished in cream and is packed full of power and features. 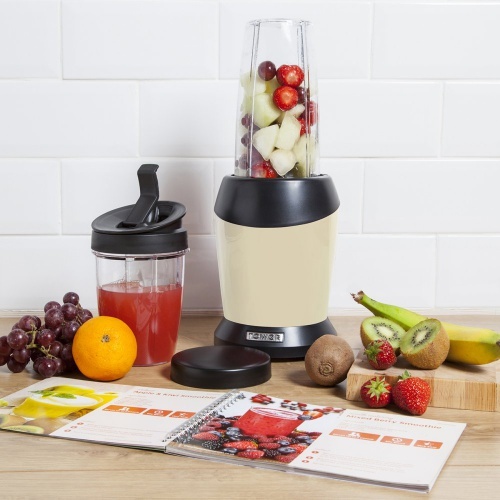 Whether you are making smoothies, soups or dips, the Xtreme Pro can handle it all. Blending, grinding, chopping and pulverising can all be achieved thanks to the powerful 1200W motor and stainless steel blades that spin at 30,000 rpm. 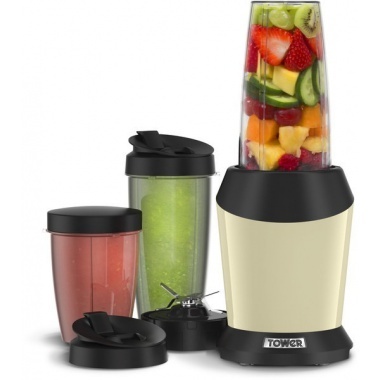 The multi-blender comes with one tall cup and one short cup plus a storage lid and personal lid so you can enjoy your freshly prepared creations on the go.